RANGER-Tim Holtz Distress Watercolor Cardstock. 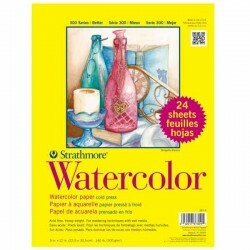 This cardstock is a versatile surface especially suited for most water coloring and mixed media techniques. 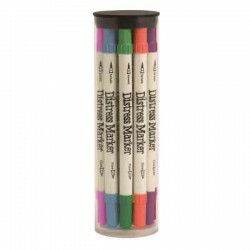 A perfect durable blank surface to stamp, ink or color with water-based markers. Choose your favorite side to create on-smooth finish for detailed design work or texture for creating layers of color. 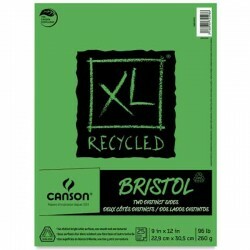 These papers work great with Tim Holtz markers, inks, paints, and stains.